83 Walnut Street, Wellesley Hills, MA | Haynes Management, Inc. Antique colonial constructed in 1865 and listed with the Historical Register. 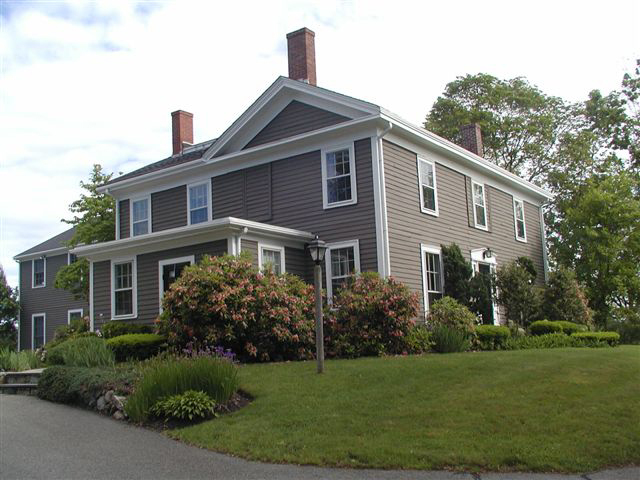 Architectural features offer clapboard siding with six over six operable windows, wonderful dental moldings throughout and many fireplaces. Immediately off Routes 128 and 16. Lovely landscaped grounds with views of the Charles River and amenities and shops a walk around the corner.